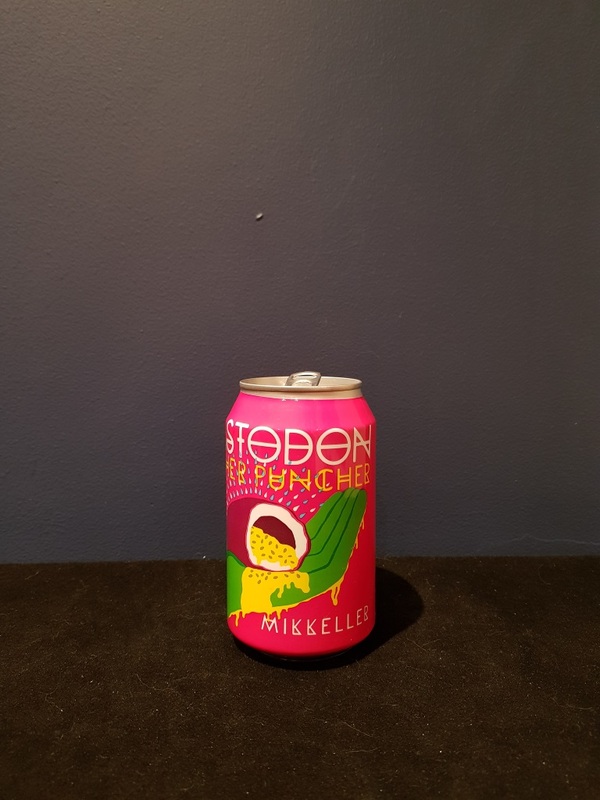 Beer #2697 is an indian pale ale brewed by Mikkeller in Denmark. 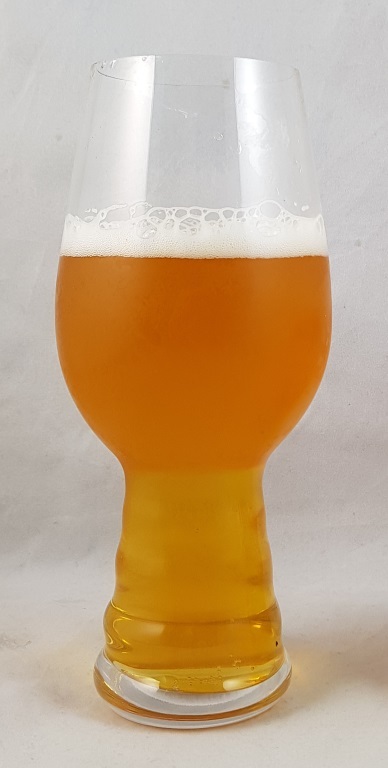 A tasty and slightly unusual IPA, brewed with brettanomyces and passion fruit which give it a lovely tartiness that never even comes close to overwhelming the India pale ale itself. There’s a sweetness to it, from the malt or maybe the passion fruit, and naturally there’s a fruitiness to it all as well. Bitterness is there in the background complimenting the tartiness. Very good. The bottle size is 330ML with an alcohol content of 6.60% (containing approximately 1.70 AU / 2.20 UK standard drinks), and it costs $8.83.